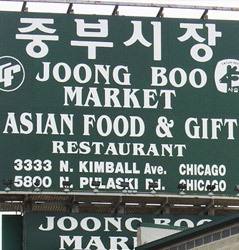 Joong Boo Market first opened in January 1992 in Chicago. 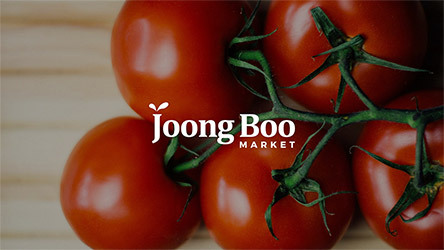 Joong Boo Market offers an extensive variety of Asian focused grocery, fresh produce, meats, and seafood. 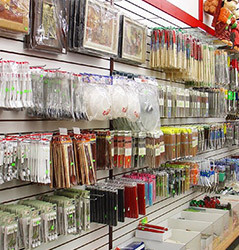 Joong Boo Market also has a houseware department for all your kitchen needs. Our core philosophy has always centralized around on customer service, quality products, and price. Being honest and transparent in our business has been paramount to our success. From our buyers, who work closely with hundreds of vendors, farmers, and brokers to find only the most authentic and best products available, to our QA staff who ensure only the freshest produce, meats, seafood make it onto our shelves, we strive to bringing you only the best. In December 2018, we opened the most anticipated addition to our company; Joong Boo Market Glenview. A larger footprint store, our newest addition brings to you even more fresh choices. We offer a larger variety of produce, wider array of grocery, and fresh meat and seafood. We are focused on providing the best shopping experience through customer service and remain synonymous with high quality at the best prices. 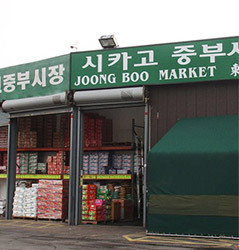 Joong Boo Market Glenview also has a mezzanine level food court offerings the most authentic and elevated Korean food along with our famous Wang Mandoo Dumplings. 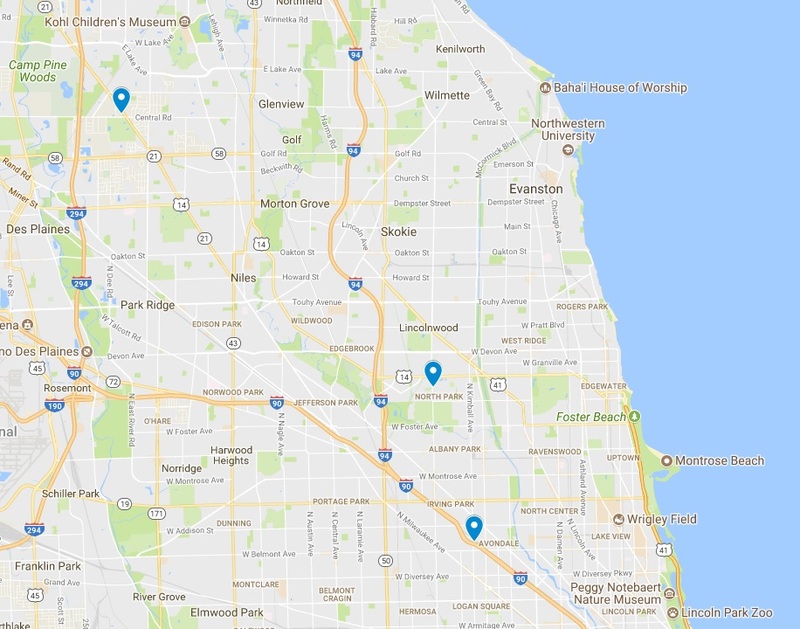 Joong Boo Market also has a wholesale office located onsite to services restaurants in the Chicago-land area with delivery service available. 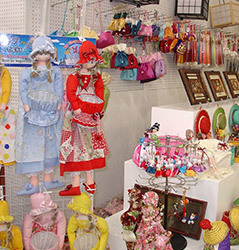 We opened our second location called “Hi-Mart” in January 2001. However, in April 2004 a fire destroyed the building. Hi-Mart re-opened its doors on December 2006 with a focus on restaurant equipment and housewares. 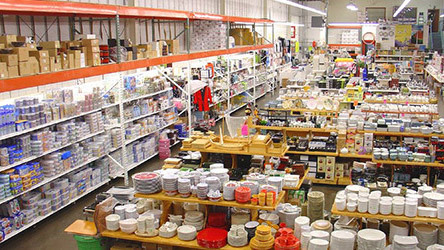 We have the largest selection of kitchenware, appliances, cutlery, gifts, and other housewares products in the Midwest. 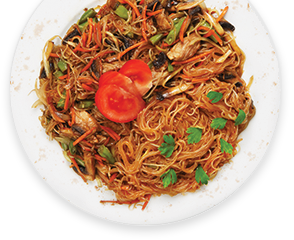 Hi-Mart offers wholesale pricing and services for all restaurant equipment and housewares. Sign up and be the first to know what specials and promotions are available.